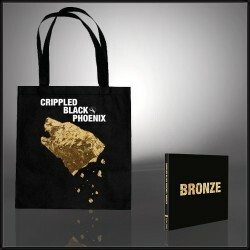 International dark rock collective CRIPPLED BLACK PHOENIX return with the towering new full-length 'Bronze'. 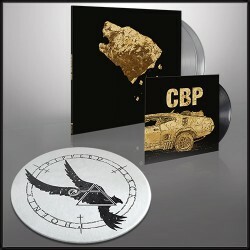 On 'Bronze', CRIPPLED BLACK PHOENIX meld dark psychedelia, haunting post-rock, Victorian and Gothic influences, progressive tendencies and classic heavy rock into one of the most unique sounds in the world. 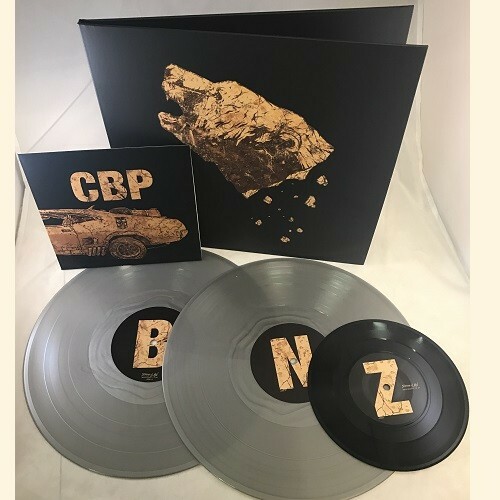 'Bronze' is more than just music; it teems with a dark sensuality and the simmering rage of people longing to feel; tearing themselves away from the modern dystopian nightmare at any cost. Epic tracks such as "Deviant Burials", "No Fun", "Rotten Memories", "Turn to Stone" and the haunting "Goodbye Then" are just part of the amazing onslaught 'Bronze' contains. 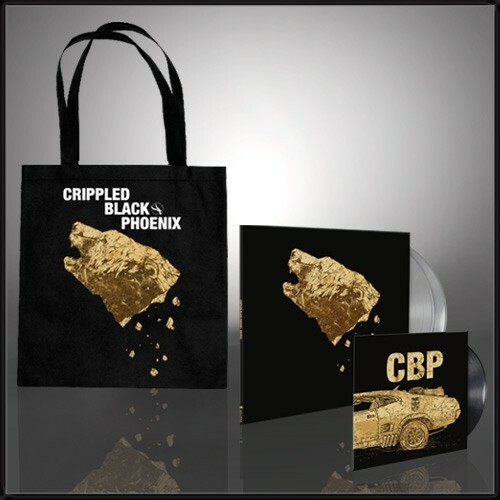 CRIPPLED BLACK PHOENIX are the antidote to the tepid dross that modern music has become, and 'Bronze' arguably the most vital in their canon of true protest music against a world gone mad. © 2013 Season of Mist. All Rights Reserved. and get a $5 discount*!